Serendipity. It's one of my favorite words. Wikipedia defines serendipity as "the effect by which one accidentally discovers something fortunate, especially while looking for something entirely unrelated". Serendipity is a sprinkle of magic. Some days are transformed by serendipity of the best kind, often in relation to books. One afternoon I found a copy of The Giver signed by the author, Lois Lowry, at a used book shop. This was a book I had wanted to read for ages, and now I had an autographed copy! Sometimes the very books I want to read fall right into my lap. Such was also the case with Knit the Season: A Friday Night Knitting Club Novel. Craving a cozy, comforting book to curl up with and get me in the mood for the holidays, I was thrilled to learn about Kate Jacob's new book, Knit the Season, the third book of a trilogy. When Lydia from Putnam offered to send me an advance reading copy of the book, I felt honored I'd be one of the first to read it. 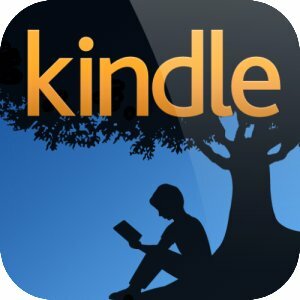 About a year ago, I discovered the novels of Kate Jacobs. My husband gave me The Friday Night Knitting Club as a birthday gift, because he knew my blog focused mainly on books by women writers. 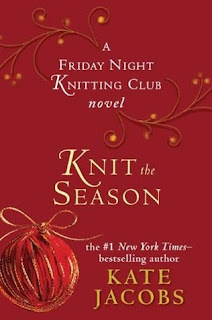 I read and reviewed The Friday Night Knitting Club, and was also lucky to interview Kate Jacobs. This was my first interview with an author. I read the second book in the series, Knit Two, soon after it came out last November. Knit the Season takes place a year after the second book. I need to be very careful here not to say too much, because I don't want to spoil any of the books in this series by revealing too much. The same lively characters are featured, Dakota, Georgia, Catherine, Gran, James, Peri, Anita, and the rest of the cast. The holidays are coming up (just as they are for us), and James wants to take his family and Catherine to Scotland to visit Gran, who's in her nineties. But Dakota has a conflict, and must decide between career and family. There are also many changes for these characters as they mature a bit and realize what's important in life. Of course, knitting is still a leitmotif, and the Manhattan knitting store, Walker and Daughter, continues to thrive. Friendships between characters have ripened, and there are romances and even wedding plans. Knit this all together (sorry, couldn't help it) and you get a thoroughly charming and enjoyable novel. My youngest daughter and I baked Gran's Scrumptious Shortbread, a recipe featured in Knit the Season. We spent an evening mixing up the dough, cutting the shapes, baking them, and, of course, sampling them. 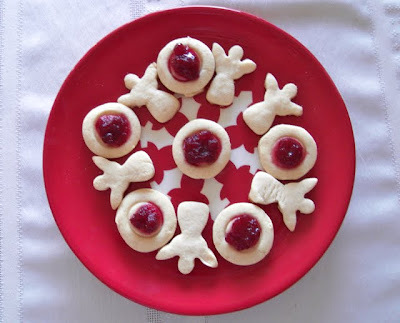 We added lingonberry jam to the centers of the circular cookies. Together, we had a taste of the season ahead. Special thanks to Lydia for sending me this book. Knit the Season will be available for purchase on November 3, 2009. Please stay tuned for another exclusive interview with Kate Jacobs! Having read the first book, Melinda and the Wild West, I looked forward to continuing my adventures with the second book in this series by Linda Weaver Clarke, Edith and the Mysterious Stranger, published in 2008. When the author graciously offered to send it to me, I jumped at the chance. 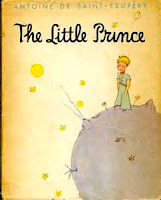 Set in 1904, this story takes place seven years after the end of the first book. Melinda is "with child", and having a difficult pregnancy. She's supposed to stay in bed and off her feet as much as possible, although she can't stand the restrictions. Her cousin, Edith, a nurse living in Salt Lake City, Utah, decides to visit her parents in Idaho and help Melinda get through her precarious pregnancy. While caring for her cousin in Paris, Idaho, beautiful and "spunky" Edith attracts the attention of more than one suitor. Whereas Melinda and the Wild West focuses on the romance between Melinda and Gilbert, this book focuses on multiple romances. The first is the continued romance between Melinda and Gilbert, married now and more in love than ever. There's also a budding romance between Jenny and her father's young helper, David. Last but not least, admirers have taken a romantic interest in Edith. The first is Henry, a school administrator, who's educated and polite, but who believes a woman's place is in the home. Also interested in Edith is Joseph, a farmer and cowhand, who's self-educated and plays the guitar. But Edith is extremely picky when it comes to men. "Many men had courted Edith, but she inevitably found fault with each one. Either he was too shy or too bold, too ignorant or too proud, too arrogant or too quiet, too short or too tall, too old or too young." Edith begins to get letters from a "mysterious stranger", and she shares these romantic letters with Melinda. The author based this story around the courtship of her parents, who wrote letters to each other before they ever met. This book is an enticing combination of genres--Wild West, historical fiction, romance, Christian, mystery--that any reader age twelve and older should enjoy. I certainly did, and look forward to reading the third novel in the series, Jenny's Dream. Linda Weaver Clarke's books are fun to read, and full of adventure and romance. Exciting news! 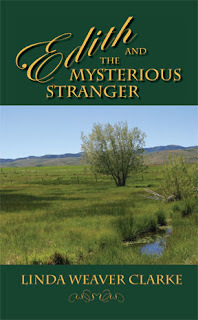 The author is giving away one autographed copy of Edith and the Mysterious Stranger. To enter the giveaway, simply leave a comment after this post. 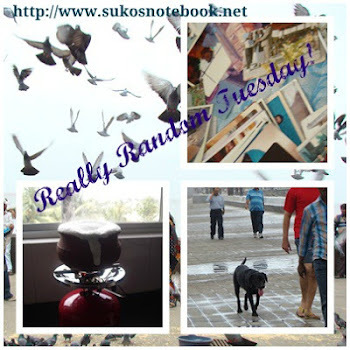 For an extra chance at winning, become a follower of this blog. 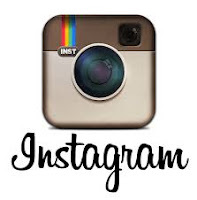 If you're already a follower, please indicate that in your comment. For an additional chance, post about this giveaway on your blog or Twitter, and let me know. Enter by Sunday, November 8, 5PM PST. The winner will be chosen randomly and announced on Monday, November 9. Inspired by Amanda's post, I decided to share these before and after photos with my fellow book bloggers and other readers. Miscellaneous bedside books and stuff on the floor, which look messy and dowdy. 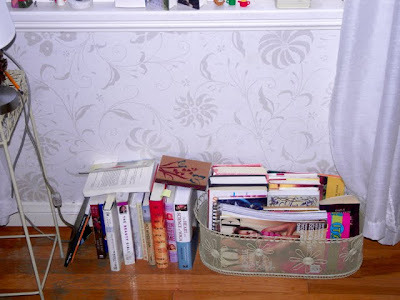 Don't books deserve to be properly shelved and organized to some degree? 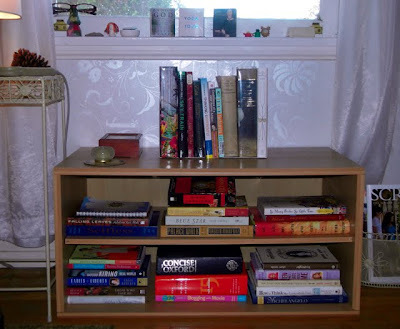 Finding a bookcase that actually fits under the window was thrilling. I feel much more organized now--even if I am a bit behind in my reading. Other news: I won a Betsy-Tacy book on Kate's book blog! I'm very excited to read one of these classic books by Maud Hart Lovelace. Thank you for hosting this giveaway, Kate. I sampled the two newest juice flavors from POM Wonderful, POM Kiwi and POM Nectarine. The mix of pomegranate with kiwi and nectarine is exquisite. Pomegranate is considered to be a superfood, and these juices are loaded with antioxidants and vitamin C. Thank you, Janny and Jeff, for sending me these juices to try. Thanks for reading. Stay tuned for more reviews, a giveaway, and upcoming interviews with authors. As always, your comments are appreciated. Now that autumn is here, I long to stay inside in the cool evenings, sip warmed apple cider, wrap myself in a throw, and read a sweet, comforting book. Instead, I read about murder, violence, sexuality, and alienation. These are some of the themes in Real World, a dark tale about Japanese teenagers living in a suburb of Tokyo. Written by Natsuo Kirino, published in 2003, and translated into English by Philip Gabriel in 2008, this short novel tells the story of four teenage girls, Toshi, Terauchi, Yuzan, and Kirarin, and a boy called Worm. Each resents society and their parents and has something to hide. When Toshi's neighbor, Worm, goes on the run after being suspected of matricide, the girls initially react with empathy and even fascination, rather than repulsion or fear. They are quickly drawn into Worm's world, and I was also pulled in. In this modern Japanese novel, multiple voices tell the story; each chapter is told from the point of view of one of the teenagers in this group. They take turns and each character describes the action as well as their thoughts and histories. This is a chilling book for several reasons. These teenagers seem to be okay on the outside, and some even do well in "cram school", but they're all wearing masks which hide their true feelings and identities (some even have changed their names). As they transition from children to adults, they become disillusioned and seem to be utterly lost. 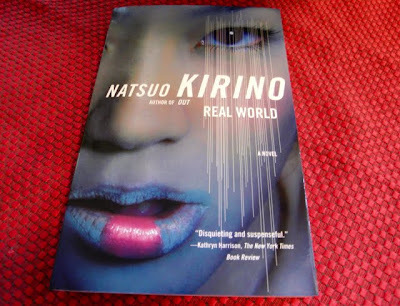 Natsuo Kirino captures the essence of teenage angst and isolation in this novel--and it's taken to a terrifying extreme. The girls communicate with Worm by cell phone and want him to elude the law. They're on his side, and even applaud his actions. His world is exciting and fresh to them--a new world--and he enjoys his elevated status with the girls. These girls are not "bad", but tired of the restraints of society, and confused, forlorn, and isolated--and headed for disaster. I have not read that much crime fiction before, and this is my first taste of Japanese crime fiction. It will not be my last. 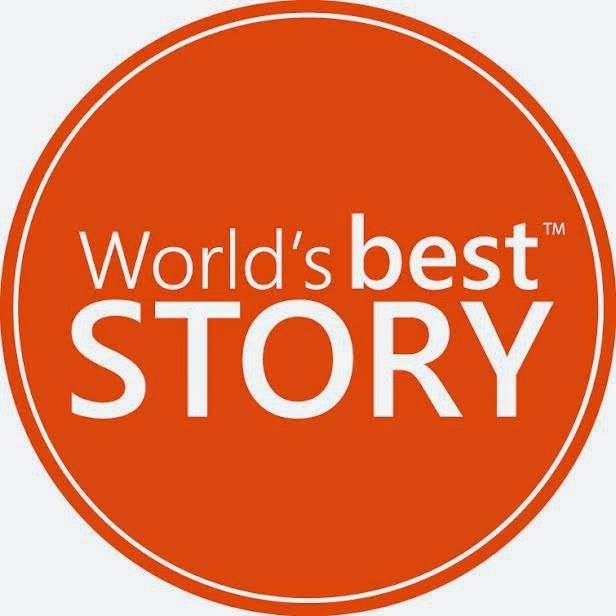 For another review of Real World, visit The Reading Life. Spooky thanks to Carl V. from Stainless Steel Droppings for hosting R.I.P. IV. 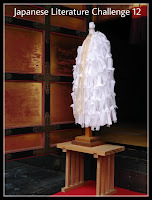 Thanks to Meredith from Dolce Bellezza for hosting the Japanese Literature Challenge-3. As I've mentioned before, this challenge has opened up a new world of reading to me. Congratulations to Laura of Laura's Reviews! Laura, you've won Stephen King's Nightmares & Dreamscapes and two sheets of Ghoulish Glam and Mistress of Darkness face and body tattoos. I will contact you by email and send these to you very soon. Thanks to all who participated in this giveaway. I often post giveaways on the right side of my blog, so try your luck again--you just might win a book! Once again, I must admit my ignorance. Like many others, I associated Tibet with China without thinking too much about it. I was aware of Tibet's recent struggles, but as soon as I began reading Sky Train: Tibetan Women on the Edge of History, I realized how little I knew about the modern history of Tibet. Briefly, the Communist Party of China gained control of central and western Tibet after a military victory at Chamdo in 1950. Many Tibetans have been killed and imprisoned since then, and thousands have left the country to live in India and elsewhere. Today, the Communist Party of China rules occupied Tibet under Chinese President Hu Jintao. However, Tibetans both inside Tibet and in exile, recognize the Tibetan government-in-exile, His Holiness the 14th Dalai Lama, based in Dharamsala, India as their legitimate government. March 10, 2009 marked the fiftieth anniversary of one of the most important dates in Tibetan history, the National Uprising of 1959, when Tibetans demonstrated against Chinese rule and the Dalai Lama was forced to escape into exile (and has lived there ever since). 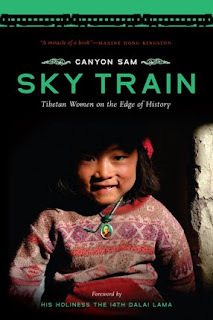 This new book, by activist, artist, and author Canyon Sam, presents a striking portrait of Tibet, rugged and remote and spiritual, through the true stories of four Tibetan women: an educator, a freedom fighter, a gulag survivor, and a child bride. Canyon Sam is a third-generation Chinese American from San Francisco. Originally she had planned to spend a year in China, but instead traveled to and fell in love with Tibet in 1986. As a Chinese American, Canyon Sam felt a sense of guilt over how the Chinese treated Tibetans, but she realized that the Chinese Communist Party and rulers (who are not elected), not the Chinese people collectively, are responsible. During her stay in Tibet, she interviewed many Tibetan women about their lives. In 2007, she revisited the women who had been a part of her oral history project, and the result is this book. 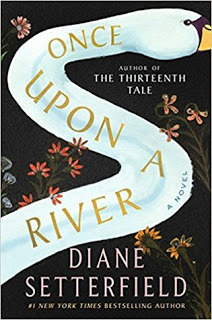 She whittled down the manuscript to the stories of four courageous and resilient women, Choekyi Namseling, Rinchen Dolma Taring, Sonam Choedron, and Mrs. Paljorkhyimsar, who give a more personal, hidden account of Tibet's history, and the author also discusses the changes brought by the controversial new railroad which links Beijing-to-Lhasa, the sky train. As one of the first to read and review Sky Train, I am grateful. I learned a great deal about a part of the world I was quite unfamiliar with. It was difficult for me to read parts of this book--the years of torture and harsh treatment received in prison are especially awful--but the spirit and strength and humor of these women is inspiring. This is an illuminating book about Tibet's people and history, and it highlights the remarkable strength of Tibetan women. "Though Chinese forces had obliterated almost all the monasteries, seized the land, killed a part of the population, banned Buddhism, and run tens of thousands out of the country, including their leader, the Chinese were never able to destroy the spiritual faith and values Tibetans held inside." Special thanks to Canyon Sam and Rachael Levay for sending me this book. Ugh! One morning, several months ago, we woke up earlier than usual, about 5:30 AM, to the worst smell imaginable. What was it? It smelled like a poisonous gas of some sort--was it chemical warfare? In my groggy state I imagined all the worst scenarios. While I checked my daughters in their rooms upstairs, my husband checked my son downstairs--all were sleeping peacefully--as we continued to feel suffocated by this toxic scent. Would we survive? My husband and I could hardly breath and could not fall back asleep, so we ventured outside several minutes later to investigate, and soon realized what must have happened. Our dog had been sprayed by a skunk outside in the early morning, bringing the overpowering smell inside the house. We couldn't tell what the smell was, initially--skunk smell changes as time passes--only that it was disgusting beyond belief and words. I bring this up not to relive a morning I'd rather forget, but because in Melinda and the Wild West: A Family Saga in Bear Lake, Idaho, there's a chapter entitled Skunk Oil. "Instantly the room filled with the most putrid, foul, disgusting, detestable odor that Melinda had ever breathed in. The smell was so nauseating and repulsive that it could not be described in words." Having lived through our skunk ordeal, I know that author Linda Weaver Clarke describes the indescribable quite well. The odor of skunk oil is indescribably awful. 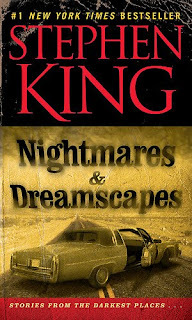 But this chapter is humorous and has a lighter tone than some of the other chapters which depict Melinda's experiences in the wild west, among them an encounter with notorious bank robbers and with a grizzly bear. 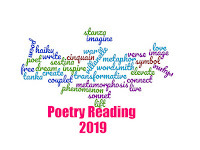 In August, I had the privilege of interviewing Linda Weaver Clarke, and read some samples of her work, available on her blog. 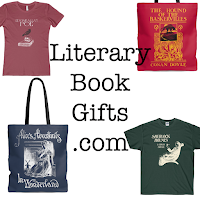 Last month, I posted about her book giveaway; the winners are announced on her blog today, which happens to be her birthday. 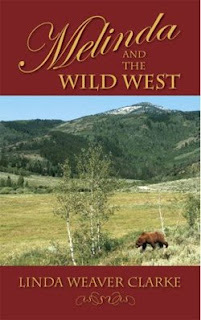 Now I've read the first book in her Bear Lake Valley series, Melinda and the Wild West, published in 2006. Set in 1896 in the wild west, this historical romance is based loosely on the lives of her great-great grandparents, Gilbert and Sarah Weaver, who were pioneers. The book tells the story of Melinda Gamble, a young woman of 26 who is not yet married. She leaves her hometown of Boston to live with her Aunt Martha and Uncle William in Paris, Idaho, to pursue a career as a teacher. Melinda is a modern, independent, "self-willed" young woman who wants to make a difference as a teacher. She's also interested in love and marriage, but doesn't want to give up too much of her independence, or her career as a teacher. While out strolling one day, she wades in a stream and meets Gilbert Roberts, a rancher and widower, who's also the father of one of her students, an unruly girl named Jenny. Melinda reaches out to Jenny at school and helps her to behave in class and love learning. But she is not sure about Gilbert, because although there's an undeniable attraction between them, they're very different from each other and always seem to misunderstand each other. I won't say much more because I don't want to reveal too much about this book. 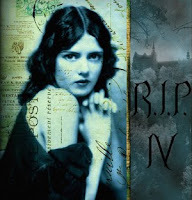 Engaging historical fiction reels me in. From this book I learned, among other things, that Idaho gave women the right to vote in 1896, and that Abraham Lincoln made Thanksgiving a national holiday in 1863. Reading Melinda and the Wild West was very enjoyable. Linda Weaver Clarke blends fact and fiction and brings the story to life through wonderful descriptions, of the characters' thoughts and emotions and of the untamed landscape. I felt as if I was surrounded by the vast wilderness of Idaho, experiencing the story firsthand. Although this book is set in the past, the romance in this story is beautiful and passionate and timeless. I want to know what happens next and look forward to reading more of the books in this series. Special thanks to Linda Weaver Clarke for sending me this book. Happy birthday, Linda!